Fall is an amazing time of the year! Pumpkin-flavored everything, costumes, cool weather, scarves, and leaves of many hues slowly falling off the almost-bare trees. Some say autumn is the season of love, so let’s bundle up and find out some amazing ways you too can celebrate this beautiful season with those you love the most! Check out local newspapers and community boards! Tucson is packed full with frightful, fun, and festive events. Better yet, many of these events are totally free! We recommend checking out our awesome upcoming October and November events including NaNoWriMo, Shop Local Give Local, Storytime, and our Animal Rescue families. Many businesses around town even have season themed drinks (craving those pumpkin spice lattes yet? ), meals, and activities. Get your fall crafting on! For some, fall is the perfect excuse to turn on that old imagination and get creative with some seasonal crafts. 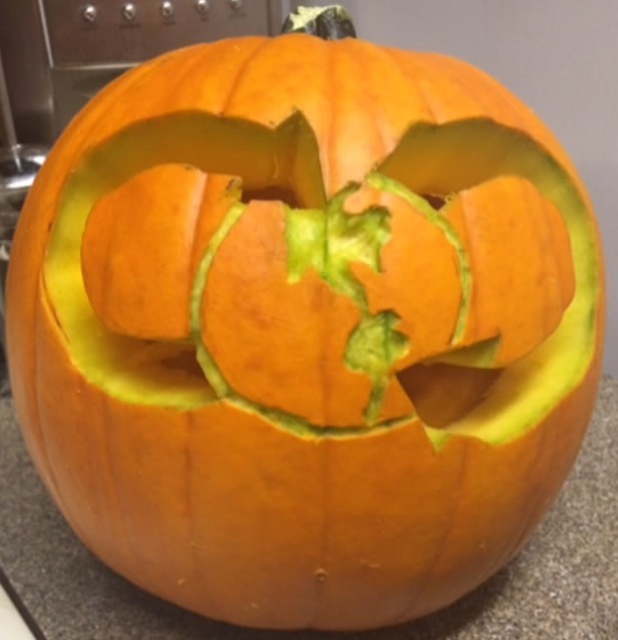 Dig your hands into the gooey guts of a pumpkin and make that traditional jack-o-lantern! Don’t forget to save those seeds for a delicious treat later! Fall is well known for the assortment of delicious snacks, drinks, and baked goods that come with it. Pumpkin pie, butterbeer, squash preserve, and pumpkin bread are just the start. 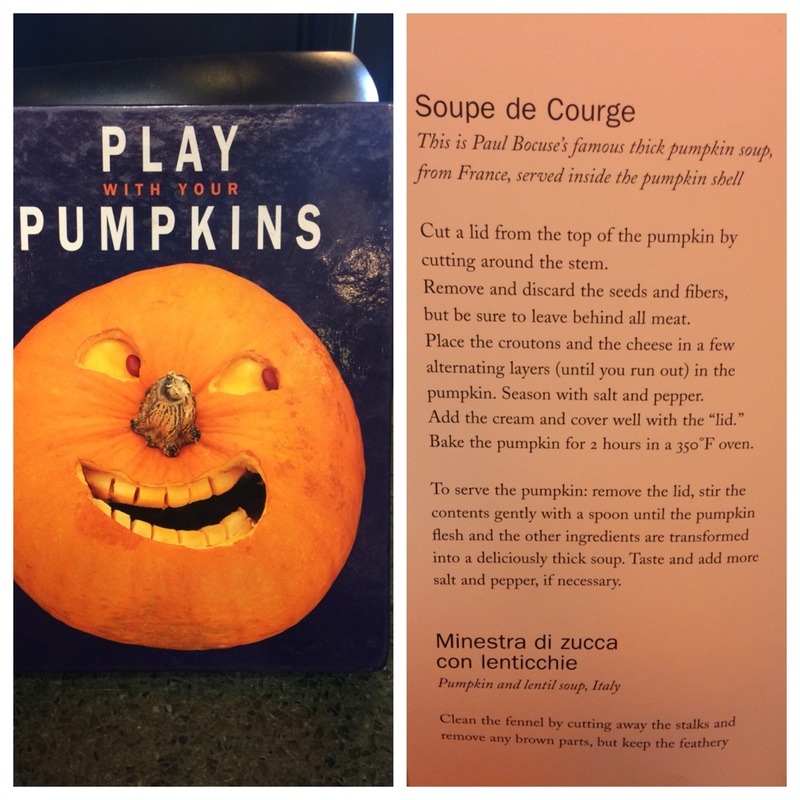 We have many amazing cookbooks at each of our Bookmans locations to spark a little autumn inspiration and get those tummies nice and full! After all that cooking, it’s time to settle down, grab a warm blanket, and watch a movie or dig into a great book. There are so many great Fall-tacular films that it’s hard to name them all! Some fantastic flicks we recommend are the witchy Hocus Pocus, the suspenseful Twilight Zone: The Movie, the magical realm of Harry Potter, and Burton‘s The Nightmare Before Christmas! We often see these titles at our stores, so give us a call and dive into fall. We are happy to check the shelves for you and set aside your movies for you to grab later. Don’t forget to check out this list of spooky reads to keep you in the spirit of the season! 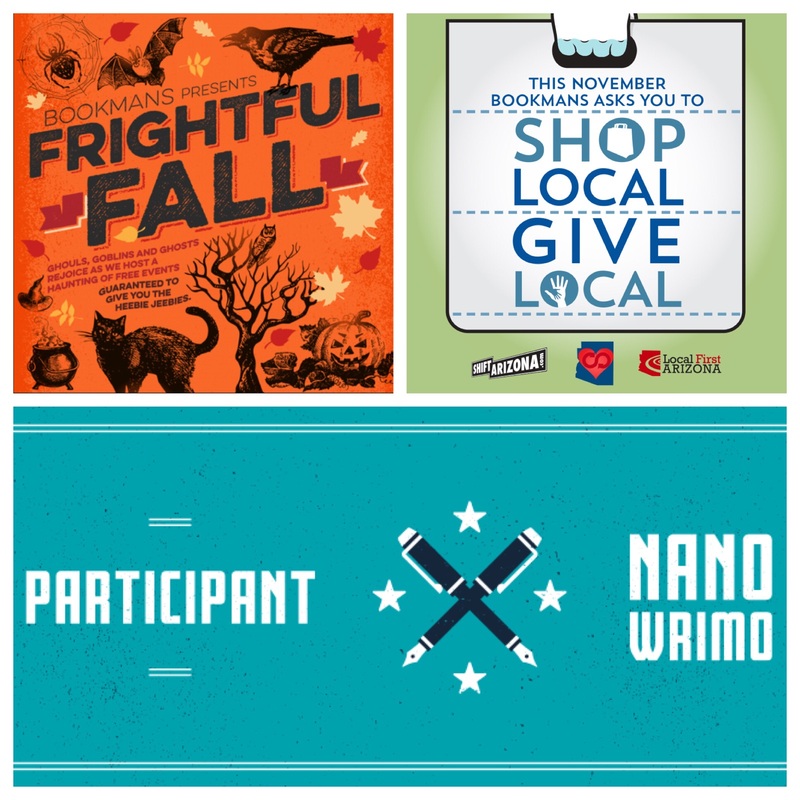 Whether it is Frightful Fall, National Novel Writing Month, or Shop Local Give Local, Bookmans is here to supply you with all your seasonal needs. Come geek out with us! We have tons of amazing products and our employees are excited to help you find exactly what you’re looking for! Grab a pumpkin spice something (or is it maple pecan this year???) and head on over to Bookmans!